parents | My Life with Christ. 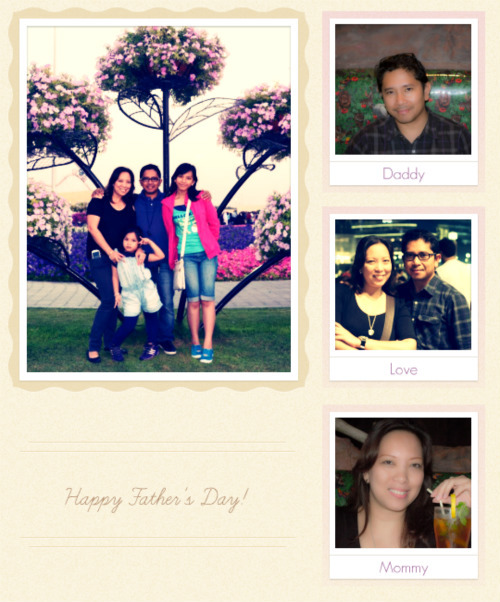 Today is a very special day… its Father’s day! There are many people who have lost their parents, who doesn’t have a father, who is abused by their father, who hasn’t seen their father since birth. 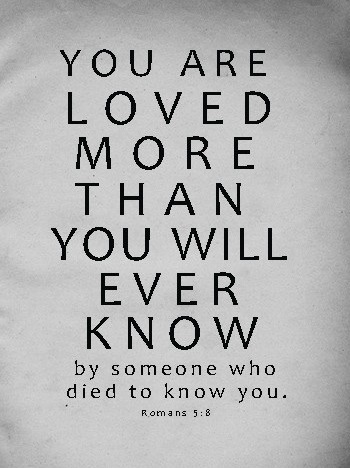 Well I will tell you today, that you still have a father and that is your Father in heaven. Don’t forget that. So all in all they are AWESOME pets, but they need some extra work taken care of…. I could hear voices, but at that time I didn’t know what they were. I couldn’t see, but I could cry, so I cried. Not because of my blindness, but because of all the commotion. I felt calm and stopped crying, I felt at home. I then fell into a dreamless sleep. I was happy to see two, calm eyes looking down at me. The Person has a curly, brown hair and dark, brown eyes. She had a smile that reached her eyes, which were flowing with tears, happy tears maybe. She wasn’t alone though, there was another person with the same facial expression that had a smile reaching his eyes and tears threatening to flow. They both made funny faces which made me smile, I could say it was my first smile that day. They played with me, fed me, slept with me. You could tell I was happy. We did have those ‘times’ though, I found it hard to deal with, I didn’t know what was happening or what so ever, so I just cry, it’s all I ever do anyways, Eat. Poop. Cry. Eat. Poop. Cry. Eat. Poop. CRY! But those very two people made me feel like I was more than that. Time flies so fast though, I am now a teenager, I now have a little sister and I am not going to expect another sibling since she is already hard to handle (If you know what I mean). My parents still love me and my sister equally. We still had our conflicts, but those are normal and part of life I suppose. But this is just the beginning of my life, after I had smiled my first smile, I had smiled ever since. It’s nice to know that someone loves you, no matter what happens. Louie Giglio! Hope <3 When life hurts most. I haven’t written my love story yet and I don’t seem to know what to write, so I lent my pen to the most Romantic writer ever, Jesus.